Many artists talk about using intuitive guidance in their work and lives. “Individuals with higher intelligence are likely to be well educated. Higher education indoctrinates students to think logically and skeptically and to dismiss intuitive information. 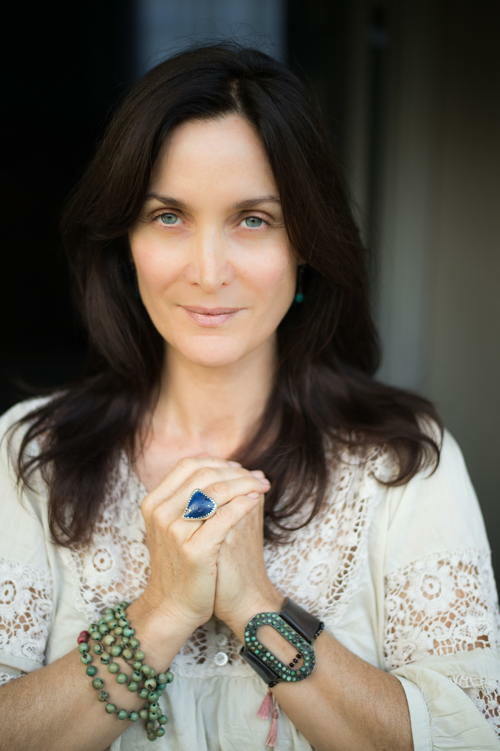 She continues, “It is difficult for highly educated, gifted adults to trust their intuitive insights, to discuss them openly and to write about them for fear of losing credibility within the scientific community. “While the majority of the population seems blithely unaware of contradictory elements of themselves, the gifted have what Betty Maxwell terms a ‘logical imperative’ that causes them extreme discomfort in the face of incongruities in their belief systems and between their beliefs and their actions. 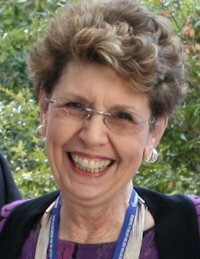 Linda Kreger Silverman, Ph.D., directs the Institute for the Study of Advanced Development, which has two subsidiaries, the Gifted Development Center, and Visual-Spatial Resource, in Denver, Colorado. One of her books: This Time I Dance! : Creating the Work You Love. In her later book “Inspired and Unstoppable” she addresses challenges that many creative, high ability people may face – and provides stories and strategies for inspiration. Read a number of quotes in the post Tama Kieves on inspired desire and new directions. But using our intuition isn’t simply a matter of always trusting it, assuming it must be veracious. In her post More Curious than Cats [on site giftedadults.wordpress.com – now deleted], Catana wrote that “studies of science and scientists also provide a good deal of what we know about intellectual creativity. 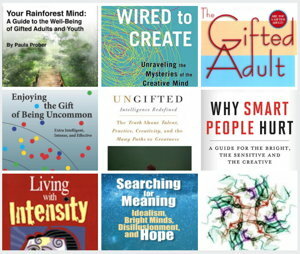 Many writers extol the virtues of intuition for developing creative talents and enhancing life decisions. A study by University College London indicates you are more likely to perform well on a symbol discrimination task if “you do not think too hard and instead trust your instincts,” according to their press release article. She goes on to explain that intuition is “that feeling you get when something doesn’t feel quite right but you don’t have the exact words for what it is. “It’s the quiet voice inside of you that guides you to the answers and choices that are in alignment with your spirit. “It’s that deep-seated trust that you already know what you need to know in order to make the best decision for you and your family. From her post [also source of photo by Catherine Just]: Finding My Way Back to Intuition Through Kundalini. 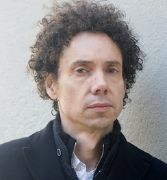 Malcolm Gladwell, author of Blink: The Power of Thinking Without Thinking, says “Intuition strikes me as a concept we use to describe emotional reactions, gut feelings — thoughts and impressions that don’t seem entirely rational. From my article Creativity and Flow Psychology. 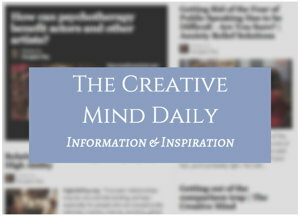 Related article: Developing Creativity and Business Success Using Our Intuition.